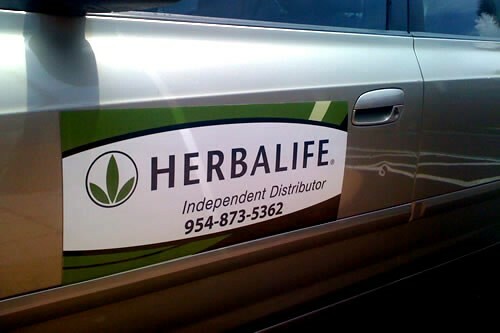 Do you have a homeowners association that will not let you park your vehicle there? 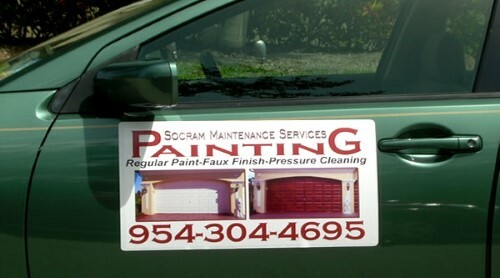 Miami Banners & Sign Inc. has the solution for you. 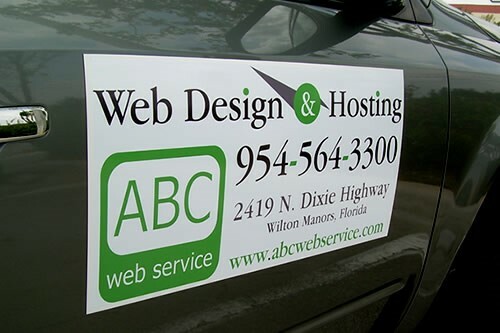 Magnets are not only affordable, but also a great way of advertising. 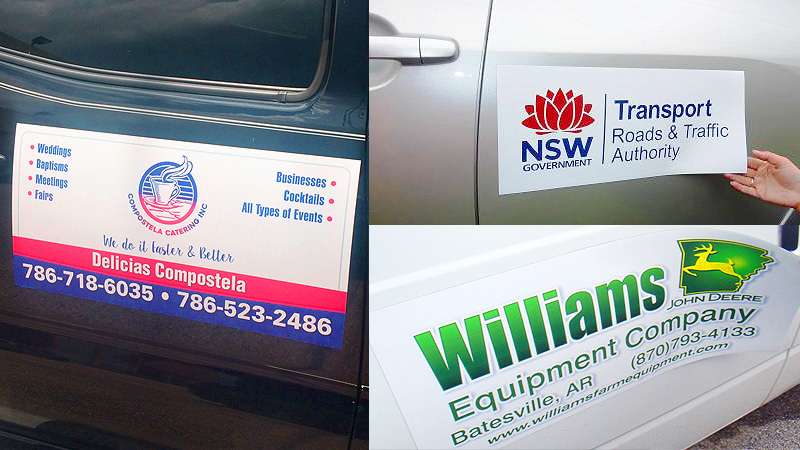 When placed on your vehicle it becomes a moving ad, and every jobsite becomes a testimonial to your craft. 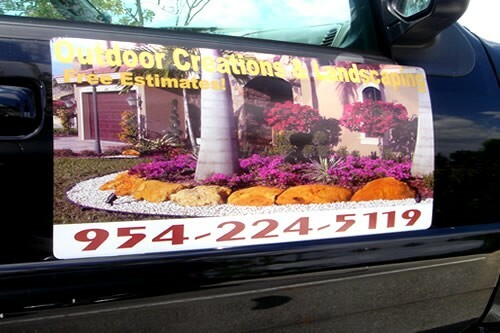 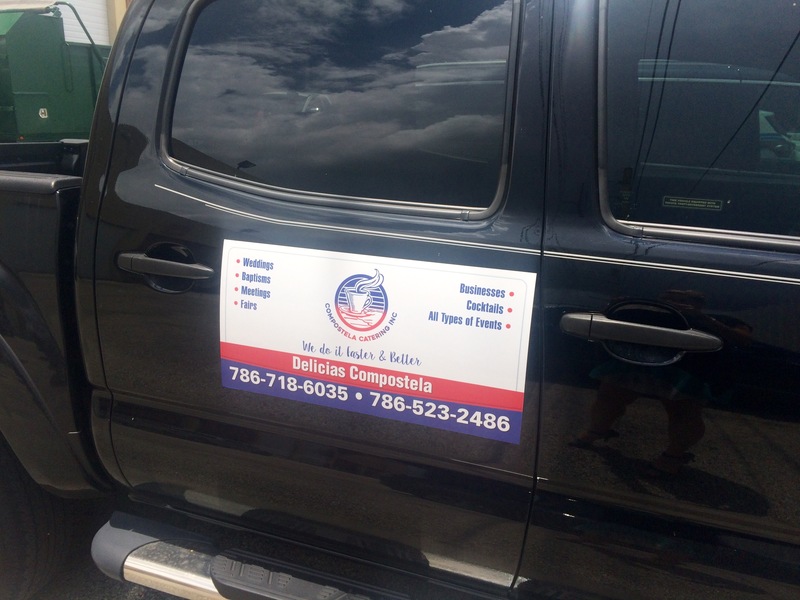 Miami Banners & Signs Inc. will customize your magnets with photos, your logo, phone number and web address. 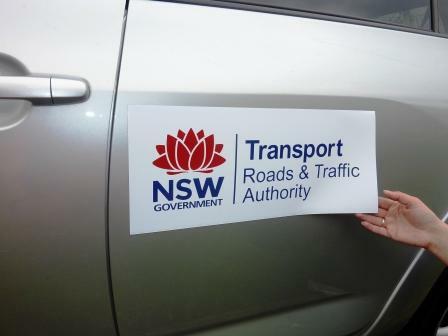 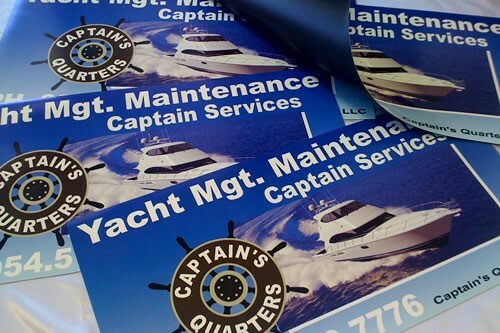 Our professionals will make sure to give you the highest quality magnetic signs at the most affordable prices. 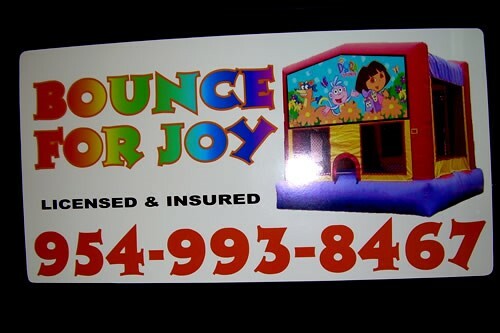 Contact us today to speak to one of our experts.